Repainting a bathroom? Painting the interior of a rental property? Painting the exterior of your new home? Painting a commercial or industrial space? No problem. Woodstock Hardware has more than 25 different lines of paint to meet your specific project needs. It is safe to say Woodstock Hardware has the right paint at the right price for your job. Displayed in two new color selectors designed to make your color selection fun and exciting Woodstock Hardware has more than 3000 fresh and bold colors to choose from. And on top of that, if you can’t find a color you like, with the aid of our in-house, state of the art, digital color spectrometer we can computer match any color sample you want and create your own custom color. When combining our wide selection of quality paints and stains with the enormous number of color choices, which are unlimited given our computer matching equipment, it is easy to see why Woodstock Hardware offers one of the best Paint Departments in the Hudson Valley. Woodstock Hardware supplements it’s experience with a number of online tools designed to help you successfully complete your next paint project. 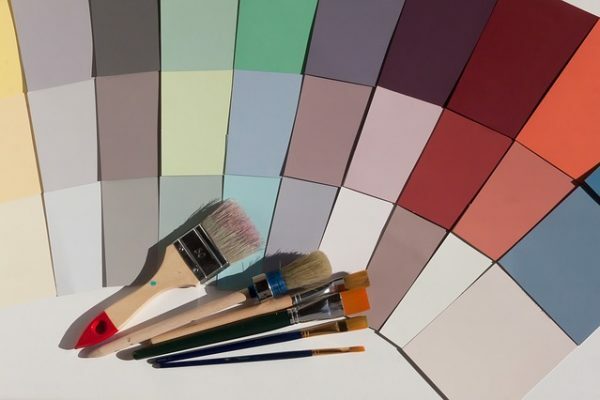 Are you unsure of what color to use on your next paint project? Need more color advice? You can visit PPG Pittsburgh Paints web site and use the Voice of Color Virtual Painter. There you will have a choice of applying your paint ideas to a sample house or downloading a picture of your house and applying hundreds of paint colors from the comfort of your own home. And when it comes to “how to” advice, Woodstock Hardware is the place for professional help. Whether you are starting with a new, unpainted surface, dealing with a problematic peeling surface, or just repainting, we’ve got the know-how to help you. 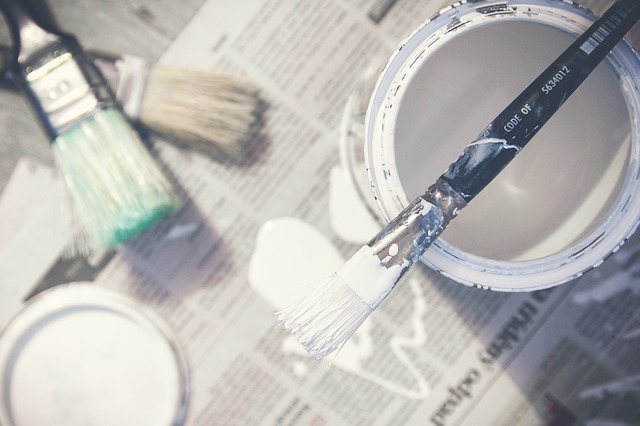 Please visit Woodstock Hardware’s Tips On Painting to find information about successfully completing your next interior or exterior painting project. And our Deck Cleaning and Staining Guide will walk you through the steps to successfully complete your next deck staining project. As you can see Woodstock Hardware is a destination for paints, stains, and varnishes for a wide range of users. Coupled with our extensive line of paints supplies and over twenty-five years of “on the job training” Woodstock Hardware has one of the finest Paint Departments in the Hudson Valley. So, as you are planning your next paint or stain project weather it is painting the trim around a door, painting a concrete floor in a manufacturing facility, or staining a deck or house, Woodstock Hardware has the products and supplies you need.